News - Congratulations to Erika Farias. 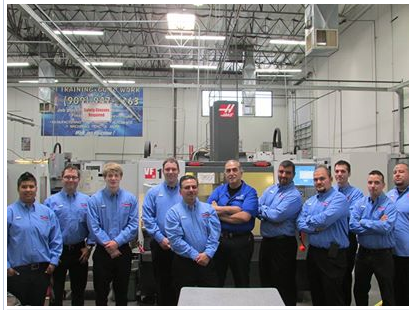 Metric Machining would like to congratulate Erika Farias on her recent 1st place win in the latest NTMA regional competition. Erika is the first woman to win 1st place in the NTMA Regionals scoring 825 out of a possible 1000 points. The competition is a very demanding one hour written exam with 100 questions followed a one hour practical exam. The students have the 2nd hour to setup and produce a part with several features based off of a supplied blueprint. 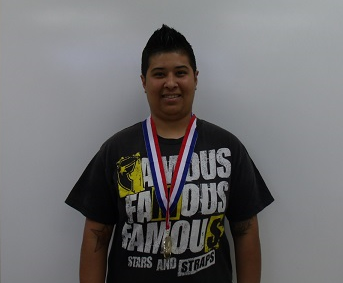 We very proud of Erika's 1st place accomplishment and are proud to welcome her to our team as a new hire on April 14th!